Downloading GuideFor help on downloading our gauges, then click here. 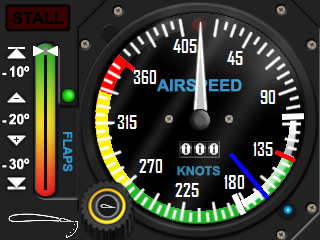 Install GuideFor help installing our gauges in SPAD.neXt, then click here. Mini Menu GuideFor help with using in gauge menus (Gauges with blue LED), then click here. Change LogTo view the guage change log, then click here. 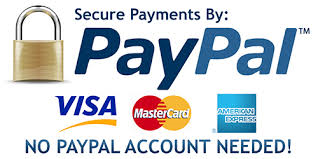 Contact UsFor information about contacting us, then click here. FAQ PageFor our FAQs page, then click here. Gauges are coded to turn off electrical components when aircraft has no voltage, digital gauges will be totally blank. 1) Load and power up an aircraft and re-test. 1) SPAD.neXt user reprogrammed buttons saved in profile take priority - remove any SPAD.neXt profile button programming or retest in a blank profile. 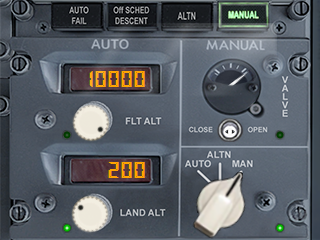 You can also delete and re-add the gauge to restore our defaut gauge button or dial programming.